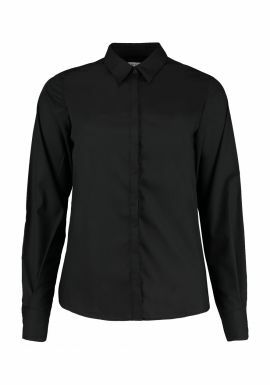 Our Business and Hospitality range includes Shirts, Polos, Chef White and even Fleeces. 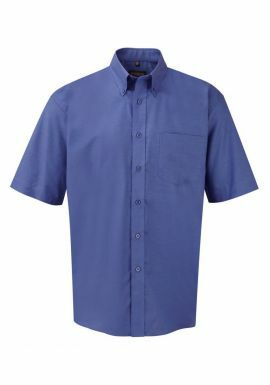 At MyWorkwear we have designed an entire category devoted to just Business and Hospitality sectors. The range includes everything you need to kit your team out with Shirts, Polos, Fleeces, Chef Whites and so much more.